The Melbourne International Jazz Festival proudly presents the Jackie Bornstein Quartet. 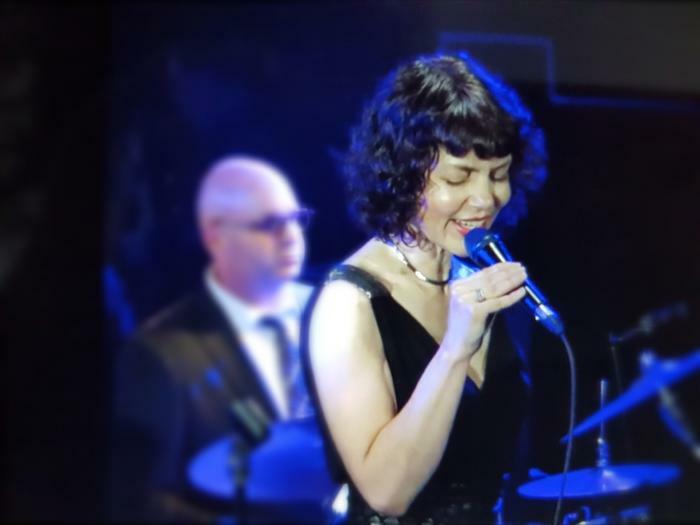 Bringing her rich vocals, Jackie Bornstein takes her audience on a journey through the cool jazz of the 1950s, the jazz manouche of Paris and the bossa nova of Brazil. She will perform an infectious mix of ballads, bossa and swing tunes by influential composers from across the globe. Jackie enchants audiences with her emotive delivery and beautiful tone. A regular at Melbourne's top jazz venues, she secured sold-out shows at her 2018 Melbourne Recital Centre debut and at the 2018 and 2017 Melbourne International Jazz Festival. She explores a broad repertoire that sees her singing in French, Spanish, Portuguese and English.